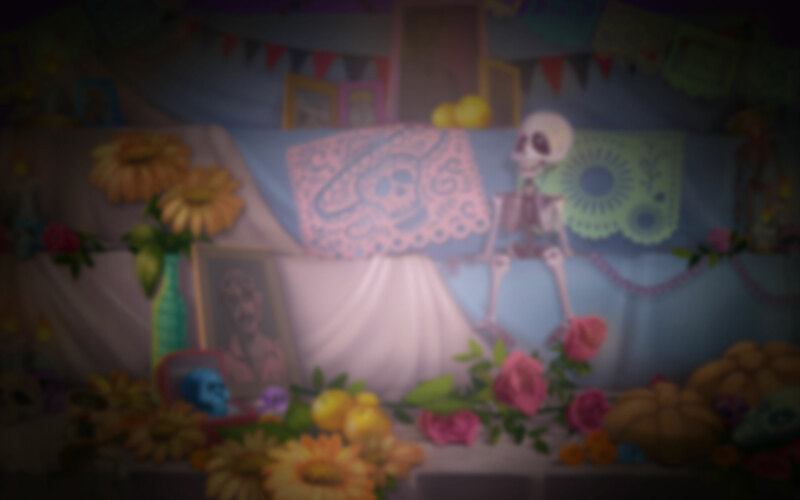 I have to say, I genuinely admire Mexican Culture for being able to take something morbid (like death, and human skulls), and turn it into something as festive as Sugar Skulls slot. That’s something which takes extraordinary skill, and it should not go unappreciated. Controls are simple enough for the most inexperienced novice, but here’s a quick heads up in case you missed it. From left to right you’ll find Paytable, Info, Lines, Total Bet, Auto Play, Spin, Bet Max, Balance, Music, and Sound. So, what features can you expect from Sugar Skulls? Wild: Substitutes for all symbols except “Free Spin. Sugar Skull offers two unique features: Free Spins and Random Fiesta Award. Free Spins: Landing three “Free Spins” symbols anywhere on the reels will trigger 10 free spins. Random Fiesta: This feature occurs randomly and can award 10x, 25x or 100x the value of the total bet of the winning spin. It can only be triggered during the base game, and winnings obtained during the feature will be added to the winnings of the spin. Booming-Games slots are always a challenge for reviewers, or at least for me. I try to give a more level opinion, but I never have anything bad to say about them. Sugar Skulls slot is no different. It offers substantial payouts, stunning graphics, and a soundtrack that had me bopping along. It’s available on whichever device you choose to play it on, but I really enjoyed it on my tablet. Look, skulls or no skulls, Sugar Skulls slot is indeed a one of a kind slot. It has an interesting theme, great features, and payouts that just won’t quit. I’ll be coming back to it over and over again going forward, and you probably will too.